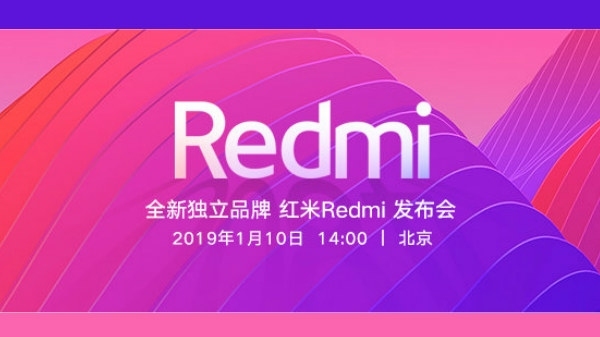 In the next few days the Redmi brand is ready to unveil the first smartphone. 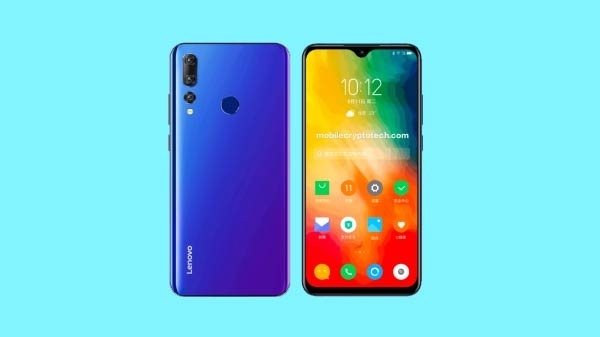 This smartphone can launch with 48MP camera. 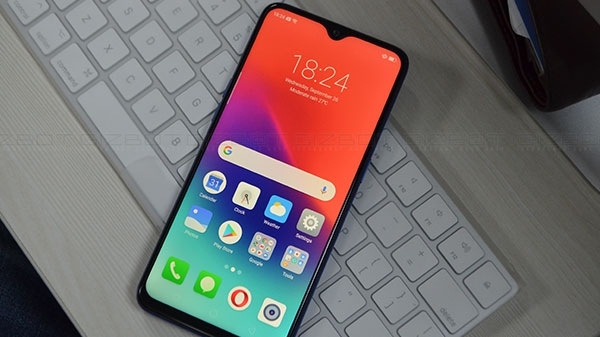 In particular, this will be the first smartphone of a separate Redmi lineup. In which the Teardrop Knop display with the glass body has been used.